For years there has been common thought, among sufferers and health professionals alike, that osteoarthritis (OA) is an irreversible disease process that you just have to learn to “deal with.” “Wrap yourself in cotton wool” and “try not to overdo it” were common mantras in consults between clients and health professionals. In recent years more and more research has come out that contradicts these previously held beliefs. The consensus, THERE IS HOPE. 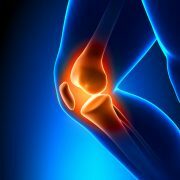 Osteoarthritis is a joint disease that mostly affects cartilage. Cartilage is the slippery tissue that covers the ends of bones in a joint. Healthy cartilage allows bones to glide over each other. It also helps absorb the shock of movement. 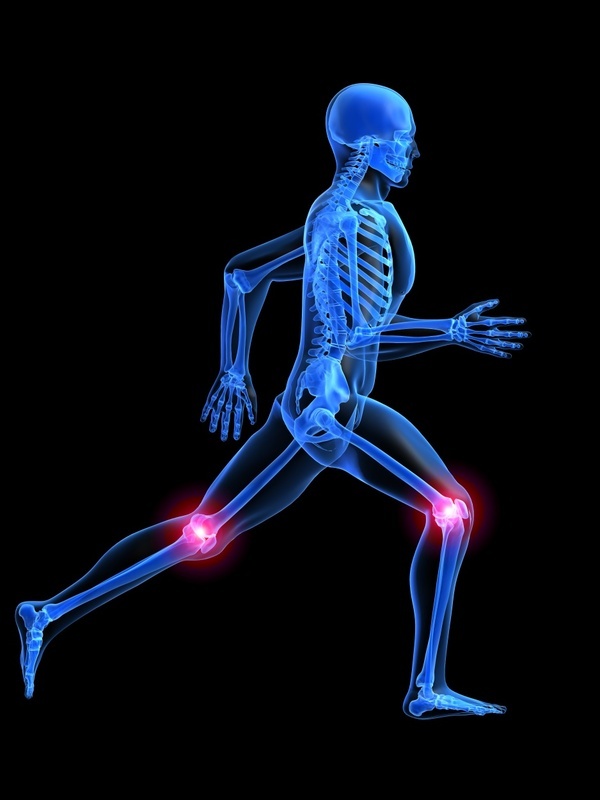 In osteoarthritis, the top layer of cartilage breaks down and wears away. This means that your bones will rub against each other which causes them to become irritated. 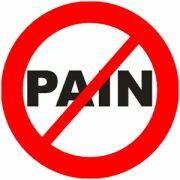 This leads to swelling, inflammation and pain of the affected joint/s. (National Institute of Arthritis and Musculoskeletal and Skin Diseases). 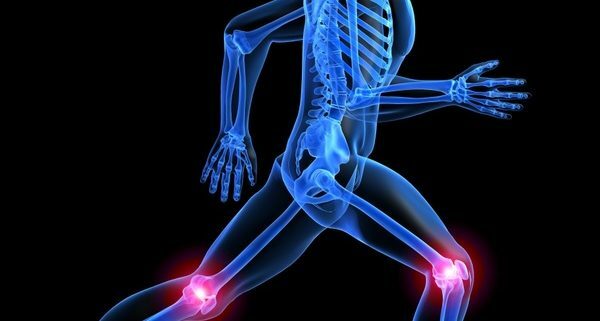 Recent studies have looked at the main pain generators in the Osteoarthritis disease process highlighting some very interesting results. 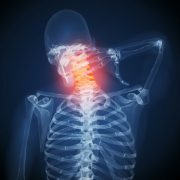 Originally it was thought that the pain was from the bone on bone contact due to the wearing away of the cartilage and the resulting swelling, inflammation and abnormal bone growth. It is now evident that, although this process does cause pain in the knee, it is not the main pain source. A MRI study of over 700 people’s knees found that 84% of these volunteers had Osteoarthritic changes in their knees. 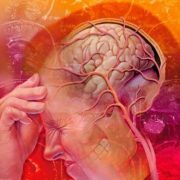 Of those only 27% complained of pain, indicating that the disease process of arthritis is present in a wide percentage of the population but only a ¼ of those actually complain of pain. So where does most of the pain come from if it is not from the wearing down of the cartilage in our joints? Fat pad irritation: Underneath your knee cap lies a number of fat pads which help to cushion the bones of your knee and knee cap when they are moving on each other. 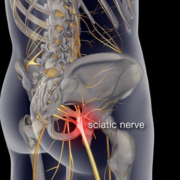 This has a lot of blood vessels and nerve fibres inside of it which, when irritated, causes great pain and discomfort at the front of the knee. 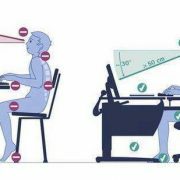 Weak quadriceps/thigh muscles: Due to the abnormal walking patterns caused by the disruption in the knee join surface, our quadriceps or front thigh muscles became wasted and weak. This causes a decrease in the size of the knee joint space and promotes increased swelling and rubbing of the bones, and therefore discomfort in the joint. 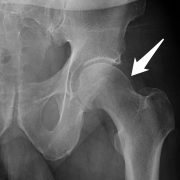 Osteophyte or bone spur growths: The body attempts to compensate for the abnormal weight bearing in the knee joint by laying down more bone. Unfortunately the bone the body lays down is not done so in a very effective manner. This leads to little bony growths sticking out from the bone surface, acting like shards of glass when rubbing up against the other joint surface. Studies have shown that a consistent program of flexibility, strength and aerobic training greatly improves the quality of life of Osteoarthritis sufferers. The physios at Saanich Physiotherapy and Sports Clinic will design a program covering all three of these facets specifically for you.It will take 12 weeks for strength changes to be seen, so it is important that sessions are consistent and that a long term commitment is made. Your physiotherapist is able to treat your irritated fat pad by offloading with supportive taping, providing you with specific desensitisation exercises and with management strategies to prevent this from occurring again. Specific exercises can be prescribed to build up your strength and balance decreasing your risk of falling and improving your ability to walk. Hydrotherapy or water therapy is a great form of exercise for osteoarthritis sufferers as it provides an unweighting of the affected joint/s. We are able to provide you with hydrotherapy exercise programs and even come and supervise your sessions if you would like! MOST IMPORTANTLY: We will provide you with self-management strategies that will allow you to only require a few ‘maintenance’ check-ups each year rather than requiring weeks and weeks of physiotherapy every few months. Surgery should always be a last resort, unfortunately even with the latest advancements in medicine and technology it is very difficult to 100% replace or fix our bodies, especially in the case of osteoarthritis. Knee replacements these days have a life span of around 15 or 20 years, which is great if you are older than 60 or 70, but not so great if you are in your 40s or 50s. 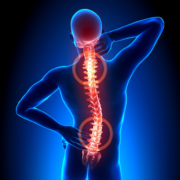 The general agreement between physiotherapists and surgeons is that surgery should be prolonged as much as possible. To ensure this an effective, but simple, criteria for eligibility for surgery has been created. Poor quality of life: That is due to the disability and pain caused by your knee or knees you are unable to live a fulfilling and ‘normal’ life. There are specific questionnaires that are able to be completed that identifies this. Physical therapies have provided no or minimal help: Therefore you have sought non-surgical treatment for a reasonable period of time and have participated in the desired rehabilitation program appropriately, but are still not having any relief. Osteoarthritis has been considered a lost cause for many years in the medical profession, with surgery considered the only effective option. IN recent years more and more research has indicated that there is a lot more that can be done from a conservative point of view.